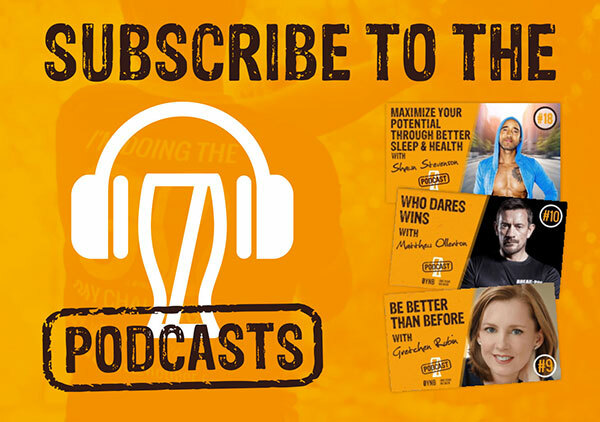 On today’s episode of One Year, No Beer, guest Rob Fink will be joining the podcast to talk about alcohol-free, nonalcoholic, and 0.5% beers. Rob Fink is the founder and CEO of Big Drop Brewing. However, he wasn’t always the founder of a brewing company. Rob is a lawyer by trade, and when he and another lawyer set up their office in a city, Rob had to go out and meet with clients to bring in business. This meant meetings in pubs and bars and led to a lot of drinking. When Rob’s son was born, he decided to give up alcohol for a while and quit drinking for seven months. However, he still wanted to be able to enjoy a beverage when he was out. Rob found himself bored with the nonalcoholic options available in local establishments. He prefers to drink stouts, and couldn’t find nonalcoholic stouts offered anywhere. This gap in the market was what gave him the idea to begin his own brewing company. In today’s interview, Rob describes more about the process of making low-alcohol beer and the different styles of beer that Big Drop Brewing Company makes. He also talks about why the beer is labeled low-alcohol or .05% alcohol. 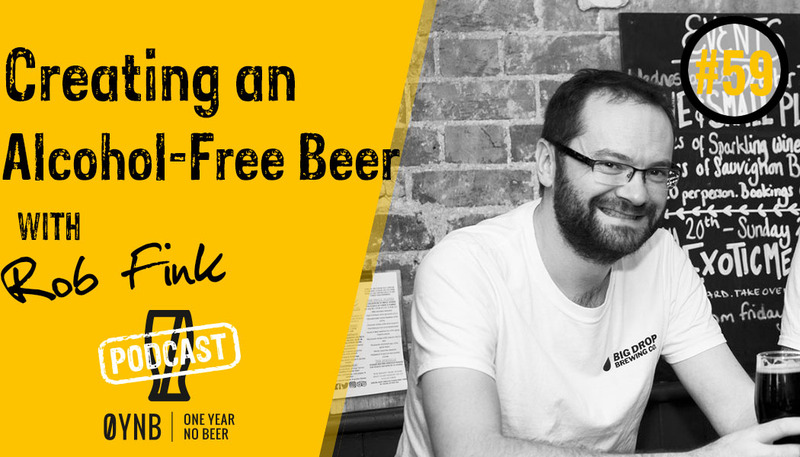 As Rob explains, beer cannot be called alcohol-free in the UK unless it has 0.05% alcohol or less. However, it’s impossible to make 0.05% beer using the normal brewing process. Therefore, in the UK, Big Drip Brewing beer that has 0.5% alcohol must be labeled low-alcohol instead. However, in the EU, 0.5% alcohol beer is classed as alcohol-free, and in Canada, 0.5% alcohol is called nonalcoholic. As Rob points out, at 0.5% AVB, it’s nearly impossible to drink enough to reach the legal drinking while driving limit. Rob also talks about his own experience going alcohol-free. He says that he lost about 10 kilos in seven months, slept better, and felt generally healthier during the seven months when he gave up alcohol. He’s now beginning One Year No Beer’s 365 challenge, and he says that it’s helpful to know that he can now give up alcohol while still enjoying a great-tasting low-alcohol beer. He also shares details about how his business has expanded over the previous year, and where Big Drop Brewing Company’s beers may be found in the future.